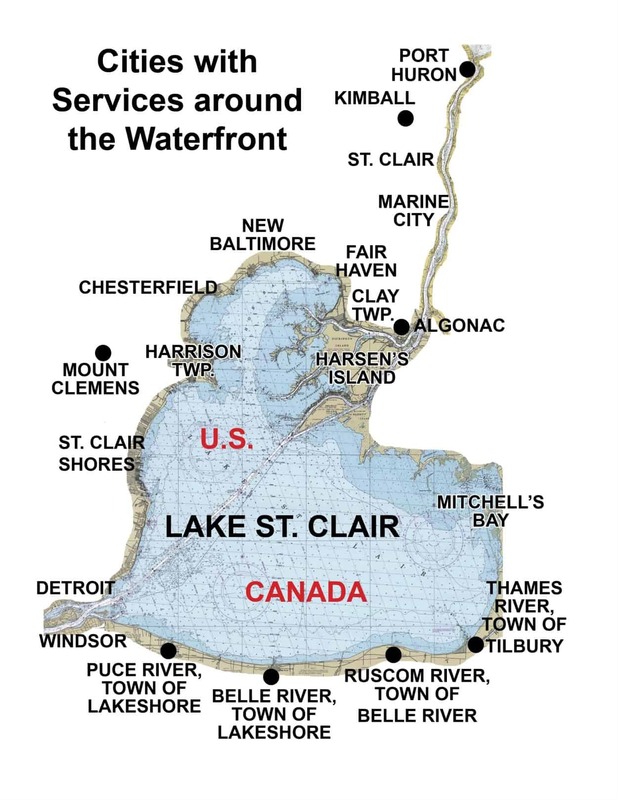 Map of Vacation Rentals Around Lake St. Clair & St. Clair River! 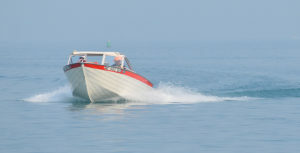 Close to fishing and great boating! Plagen’s Pier Marina Clay Township / Algonac has purchased the old Sunset Bay Marina and is making improvements! New restaurant with waterfront 2nd floor private banquet room, updated marina, vacation rental, and outside gated storage.